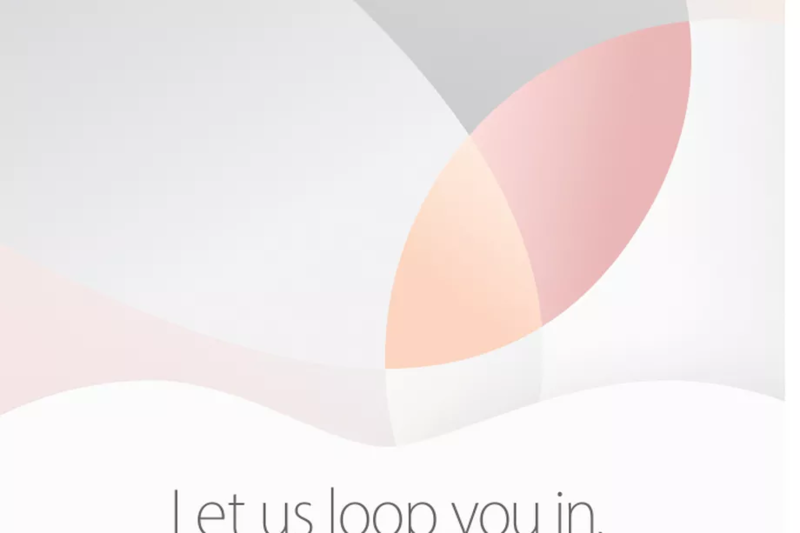 Apple made it official — its spring fling product event will be held March 21 on the company’s campus. Let the product speculation begin in earnest! Oh yeah, and the boss lady Kara Swisher already told you about this. Although Apple’s high-stakes battle with the FBI over encryption is attracting a lot of interest, sites like AppleInsider are sticking to hardware speculation, predicting the company will introduce a four-inch iPhone to appeal to price-sensitive consumers. Apple may also introduce new band options for its Apple Watch and a new iPad Air3, reports 9to5Mac. Lest we fail to note: Apple won’t comment on any of this.